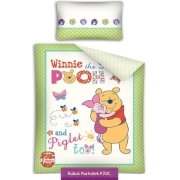 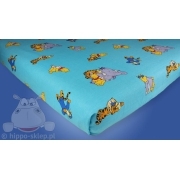 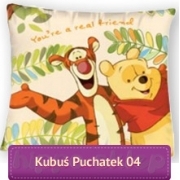 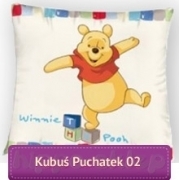 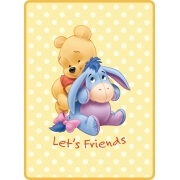 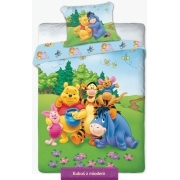 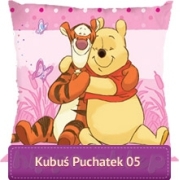 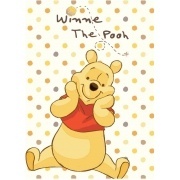 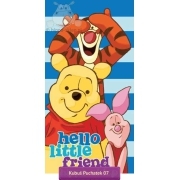 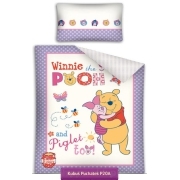 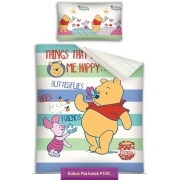 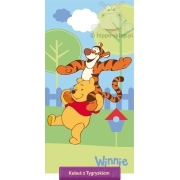 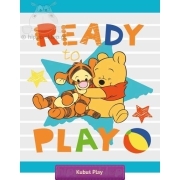 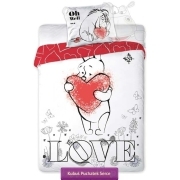 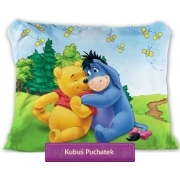 Winnie the Pooh collection: bedding set Winnie the Pooh quilt cover size 160x200, 140x200, bedding for baby cots 100x135 , bath and beach children towel 75x150, handy towel, poncho – hooded towel, acrylic blanket and fleece blanket with characters of little friends from animated series with Disney Winnie the Pooh. 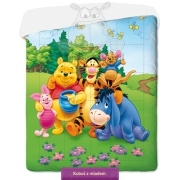 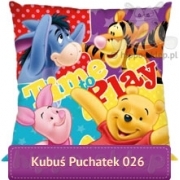 Pooh, Christopher, Tigger, Piglet and Donkey – from the Hundred Acre Wood be together with your kids while playing, bathing and sleeping. 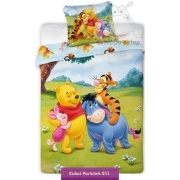 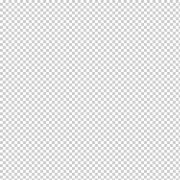 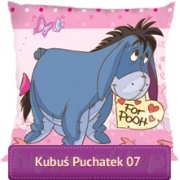 Complete sets of bed linen with duvet cover 140x200 cm, 160x200 cm, 100x135 cm with pillowcase 70x80 cm, 50x60 cm, 40x40 cm. 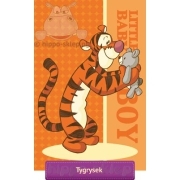 Safe for baby’s skin oryginal textiles Disney licensed and certified according to OEKO-TEX 100 in the beautiful colors and high quality 100 % cotton can be a great and practical idea gift for a boy and for a girl from toddler to preschooler.